Here at Kai we are always looking for the best quality products to use in the kitchen. We don’t just use the best quality products regardless of source or content, but we are committed to finding the best natural, organic and locally sourced produce. There is a growing number of smokehouses throughout the country ands we are lucky to have one of the finest production facilities just out the road. 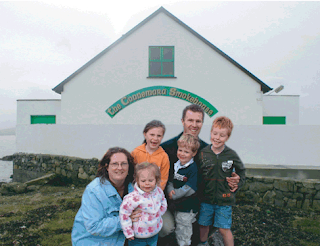 The family run Connemara Smokehouse has been in operation by the Roberts family since 1979, and is now run by husband and wife Graham and Saoirse. Grahams parents, John and Bridget founded Connemara Smokehousewith a smoking kiln that was first commissioned in 1946—and it’s still smoking today. Situated on Bunowen Pier, just outside Ballyconneely the company encourage visitors to tour their facility and learn about its products and the process of smoking. The smokehouse is one of the few remaining smokehouses that specializes in smoking wild Atlantic Salmon, along with tuna, herring, cod and mackerel. Graham Roberts hand-fillets each fish to ensure quality and consistency is upheld with all of the companys products. Sea salt and beechwood smoke create the flavour and texture in all the smoked products. 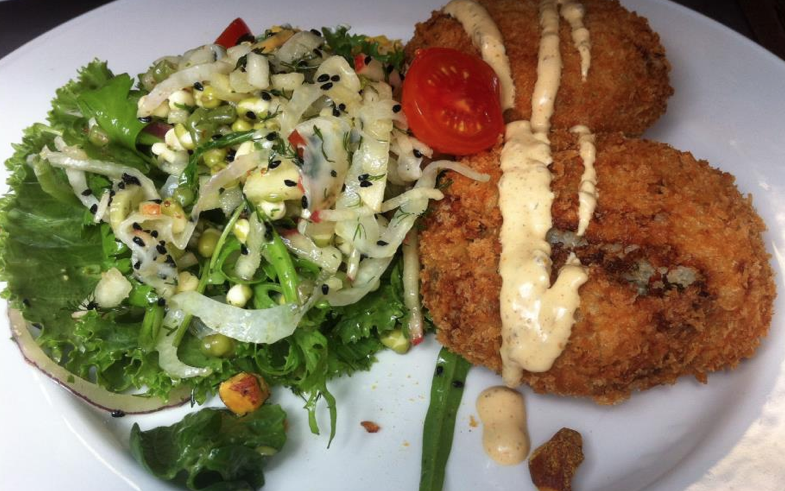 In the restaurant we use the smoked mackerel for fish cakes which is often seen on the lunch boards. We also use the smoked salmon in many of our dishes. We believe that by supporting traditional companies that have standards as high as ours, and an ethos of quality we can work together to offer the best finished product to our customers. Kai Cafe and restaurant is the kind of place that loves the things its customers love. Head chef and proprietor Jess Murphy thought that she could bring two of those passions together to entertain and teach those interested in food. There are book clubs, and supper clubs the world over – but no cookbook clubs. At Kai the ethos is to always be innovative, which sparked the creation of a cookbook club. The club is about people learning, talking, and sharing their passion with others. 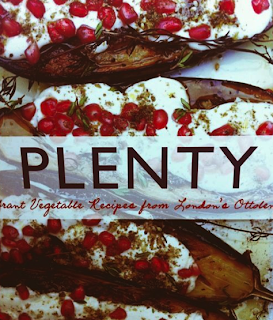 “It is great for people to share their love of cooking and cookbooks with like minded people. The club is a place for individuals and groups of people to come and talk about food, ask questions, and find out how to be a better home chef” says Jess. The cookbook club takes place this evening Wednesday May 8. Tickets are available in advance from the restaurant at €35 for three courses including one glass of wine. 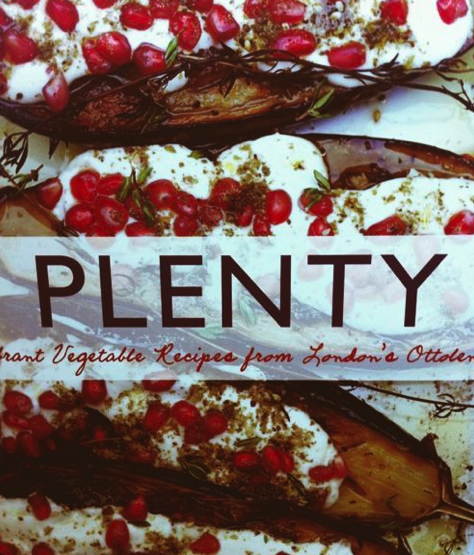 This months installment of the cookbook club features Ottolenghi’s book, ‘Plenty’. A movement of secret dining, and supper clubs exists right around the world, where people open their kitchens to friends and strangers for one-off dinners. It is like a person you don’t know inviting anyone that wanted to come to their house so they could cook you dinner. The atmosphere is unique, and dining in somebody’s home makes it a comfortable, and quirky experience. The Nutmeg Feast is one of these, and has been something of a secret for quite some time. Jolanta and Pawel have been welcoming people into their home for almost a year, having run 10 or so events. The pair believe these feasts are not just for eating, but a platform for people to meet, exchange ideas and connect. It is also a chance to taste slow and wild food that comes from local farms. Born and raised in Poland, chef Pawel Karnafel was always fascinated by the culinary art. After completing degree in environmental engineering he decided to move to Ireland to build up his passion for food. He began working in the West Restaurant at the Twelve Hotel in Barna, and has since worked in Sheridans at The Docks, Ballynahinch Castlle and Cava Restaurant & tapas bar. His style of cooking is an example of his passion for wild and slow food. Pawel’s food philosophy is based on locally sourced produce, that comes from markets and farms around. To create his dishes he is also harvesting wild fruits, nuts, herbs, flowers, mushrooms and seaweeds that can be found in plenty in the countryside and along the seashore. Yolanta has worked as an interior designer and a fashion buyer in the past although she always had a strong interest in running a restaurant. She gracefully takes upon herself a role of hostess at Nutmeg’s gatherings. The Nutmeg Feast is prepared at home. Depending on the theme it takes about 3 days to prepare, with the pair starting work on a Thursday night. The next Nutmeg Feast will be held on May 6. Sheep will be the theme of the evening with food based around using the animal. Tickets cost €40 + a bottle of wine. Up to 12 guests can be seated at NUTMEG’s table. Each event sees Pawel serving up six dishes which are complemented with all sorts of refreshments. Bookings can be made on line through nutmeg.feast@gmail.com. The dates of upcoming events can be found in the Nutmeg Feasts facebook page. The West of Ireland is consistently producing more and more fantastic farmhouse cheeses, and the quality of produce is obvious judging by the numerous awards constantly rolling westward. One such producer is that of Killeen Farmhouse. 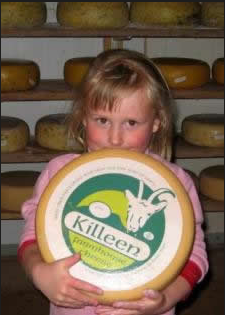 Situated just out the road in Portumna, Killeen Farm is producing some very exciting cows and goats cheeses, based loosely around the Gouda recipe. Over the past few years farm owners Haske Knippels and Marion Roeleveld have transformed a one time small goat farm into an award winning and thriving cheese business. At Kai we are lucky enough to be able to use the farms cow and goats cheese in a selection of our dishes in both the café and the restaurant. It is an adaptable robust cheese, and the customers love it. They say the proof is in the pudding, and in terms of awards, Killeen has cleaned up. 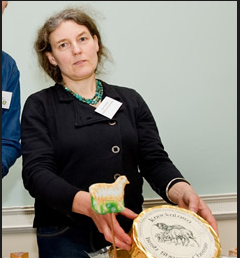 Among the numerous accolades the farm was crowned Supreme Champion at the Irish Cheese Awards 2011 and scooped three major category awards at the British Cheese Festival Awards last September. To further cement the impact Killeen Farmhouse has made on the food world it is soon to be welcomed to the aisles of Harrods prestigious foodhall. All cheese on the farm is handmade from pasteurised milk using traditional animal rennet. 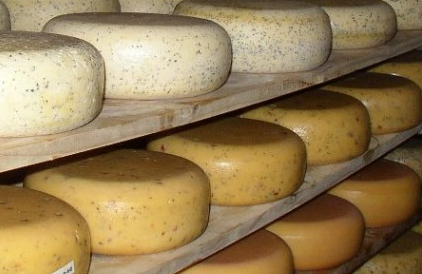 Cheeses are matured for a minimum of six weeks, while the cows cheese is matured for up to 12 months. 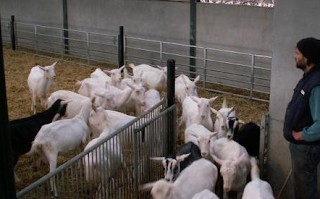 The goat’s milk is produced from the farms own herd of goats which are grown naturally on a diet of grass, while the cows milk is sourced from a local dairy farmer. This close relationship between the beginning and end product allows Killeen cheese to be fully traceable, and of a consistent quality. 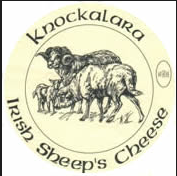 Killeen cheese is on the menu at Kai on a regular basis, and if your interested in buying some to take him it is available from Sheridan’s Cheesemongers, Mc Cambridges, Mortons, and farmers markets in Galway.